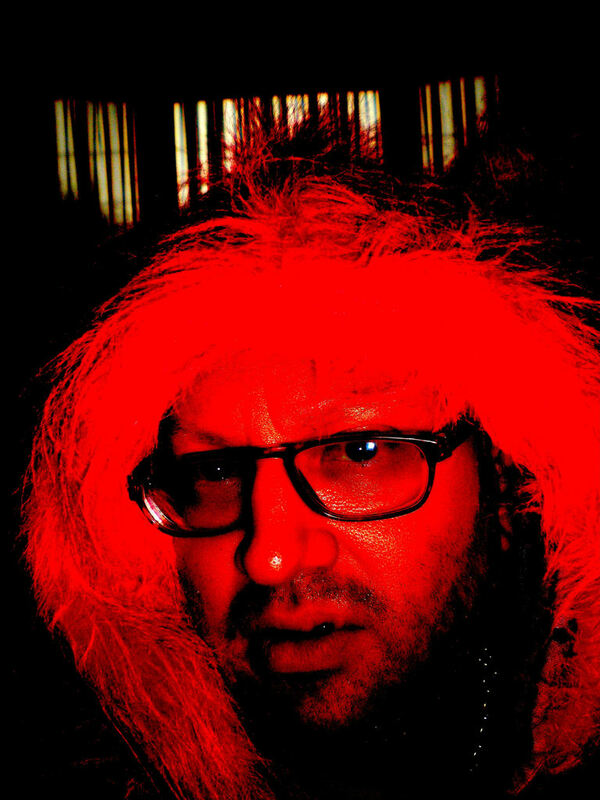 Textbeak is the co-owner of Philtre Records with Claus Muzak, was an original member of the electronic group Body Release (B/Re) in Columbus, Ohio in the early 90’s with Todd Sines, Charles Noel (Archetype, arch_typ) and Titonton Duvante and has been the primary composer of the electronic group Bath since it’s conception in 1993. He has a number of releases out under the names TXT, 1954 and Textbeak on Lasergun Records, Audiotie, Philtre, Vaatican and The 2122 Corporation and an upcoming release on Politicide. As Bath he has releases on Timetheory and Jevan Records and an upcoming release on Vaatican. He also has done numerous remixes and had many compilation appearances. He has played events (performance or DJ) with acts such as Test Department, Meat Beat Manifesto, My Life With The Thrill Kill Kult, Lycia, Daniel Meyer of Haujobb and David J of Bauhaus and Love and Rockets. Besides being a musician and DJ, he is also a published poet and visual artist.